'If I ever ask you who you've slept with, please don't tell me, although I try to bug you 'til you do'... hand on heart, I wonder how many of us might have thought this, let alone said it? I think this might be one of the most poignant lyrics penned in a very long time. You'll find these words opening the exquisite first song 'Rabbit Hole'. John Moore? You probably follow this by asking "who?" In answer, Moore was originally a Blues guitarist/vocalist who then became the long-term six stringer for post-Punks The Jesus & Mary Chain before putting out solo albums with The Expressway and founding the curious Black Box Recorder. I'm fifty-two and divorced (sad but true) so this album could be aimed straight at me. It's a concept based around the difficulties of trying to be romantically successful during middle age and trying to stay attractive and relevant to prospective partners. It's conversely painfully touching yet extremely humorous all at once. All your insecurities and neuroses are visited, you cringe one moment, then laugh the next – it's genius. What does it sound like? It's Pop Rock, kind of hitting on the Pop Rock/Power Pop sound associated with the likes of Ian Hunter, Cheap Trick, ELO, The Dandy Warhols, The Rembrandts, The Ramones, Pulp, Tom Petty etc. whilst also revisiting the sixties in places. Third track 'Controlled Explosions' leans towards the 'Spirit In The Sky' riff before changing to something else and thus it's weird. 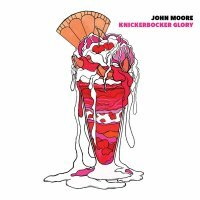 This album is a genuinely a diverse release as well because no two songs sound the same, with Moore's unique voice being the only constant. Possibly the album highlight (for me, anyway) is the gorgeously melancholic 'Near Me' which is an epic ode to love. 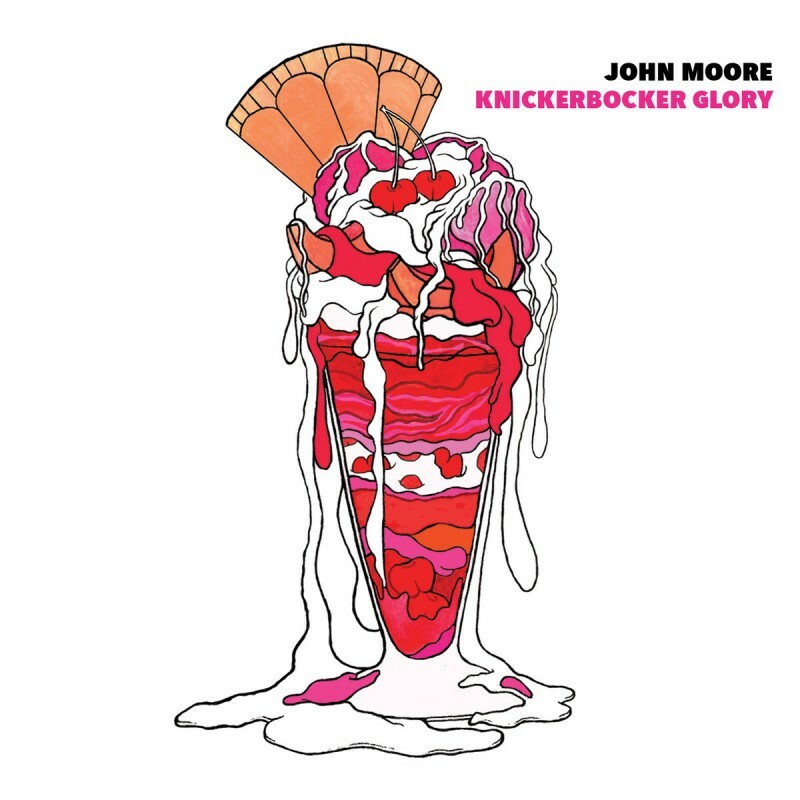 John Moore's voice is dreamily wistful during this bittersweet and beautiful song, and in my humble opinion it's as close to perfection as music gets. 'How Do You Turn A Friend Into A Lover?' is another rare and emotional gem. This release genuinely tears at my heartstrings and may well just be the album of 2018 for me! I commend this to you absolutely – it is simply wonderful!